Letting the undead rise and fight for you was very satisfying in Diablo II back in the golden days. 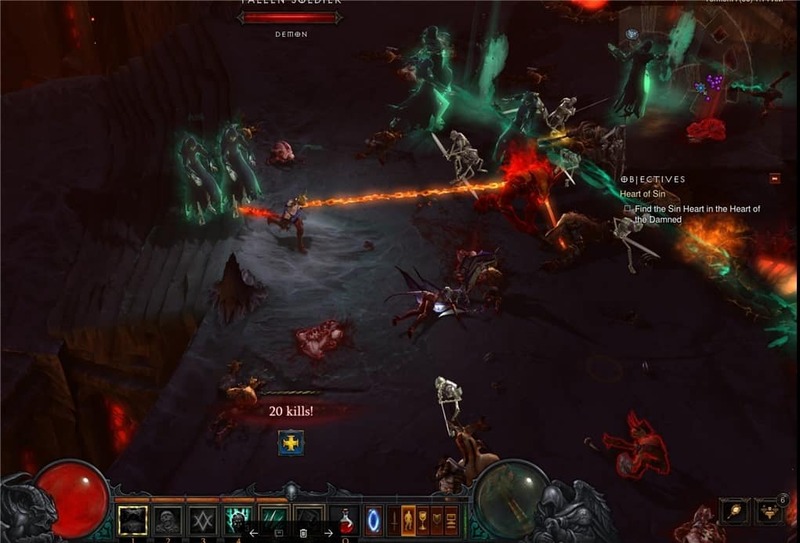 The Necromancer class was one of the most fun classes to play because of its pet mechanics, yet still require you to get down and dirty by reanimating corpses or better, exploding them all over the screen to create havoc. 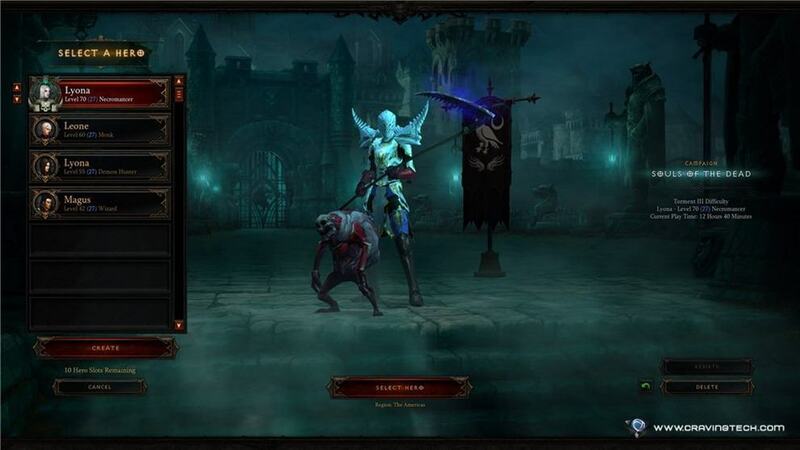 So when Diablo III was announced without the Necromancer class, Necro players were feeling sad and left out. While we did get a somewhat similar class (the Witch Doctor), it’s just not the same. Five years have now passed and Blizzard has finally answered our prayers through Diablo III’s latest expansion pack: Rise of the Necromancer which brings the undead back to life for you to command! 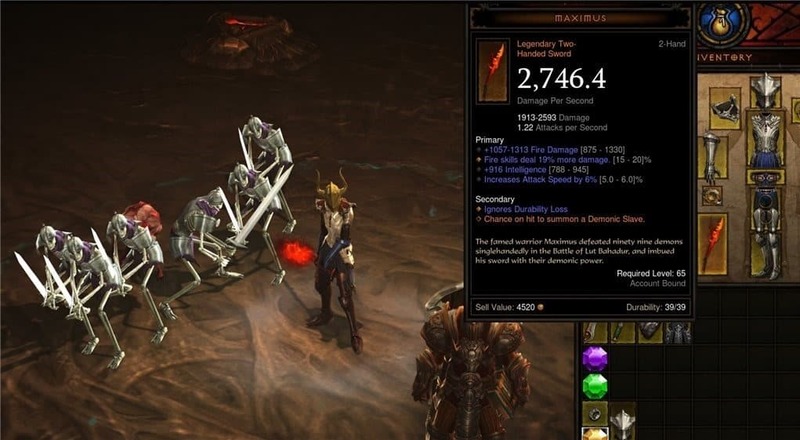 As the title suggests, Blizzard is bringing back the iconic Necromancer class to Diablo III and it is as fun (if not more) as its predecessor. The Rise of Necromancer pack costs you US $14.99 (or AU$21.95) and requires you to have the Reaper of Souls expansion installed. So what’s included in the Rise of the Necromancer? 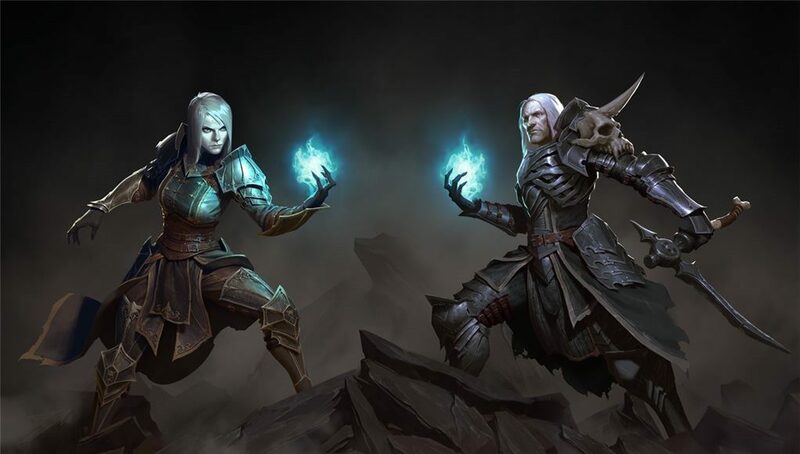 The Necromancer class (obviously) – which includes all the new cutscenes, dialogues on both male and female options, and items (sets, legendaries), and more. A pet (half-formed golem), that will diligently collect gold coins for you. Two additional character slots (on PC). A new portrait frame, banner sigil, and cosmetic wings for your heroes. 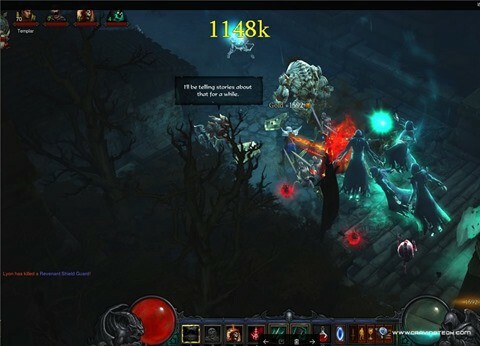 How does Diablo III Necromancer Play? Fun is the right word to sum it up. I haven’t been playing Diablo III for so long, so it’s a fresh change to start over and re-live its campaign story mode from beginning to the end. In addition, since we have a new hero class to play with, I had a “blast in the past” with the story and also the different game mechanics that the new Necromancer class offers. As you can pretty much sit from a far and let your minions tank for you, I could notch my game up to the Torment difficulty rather quickly to get more experience points. As a result, I could get to Level 70 before I even finished Act IV. Combined with some powerful items that can summon an extra Skeletal Mage for the price of one, you can just walk around while things drop dead like flies. But fun is what it matters and I did have tons of fun with the new class. 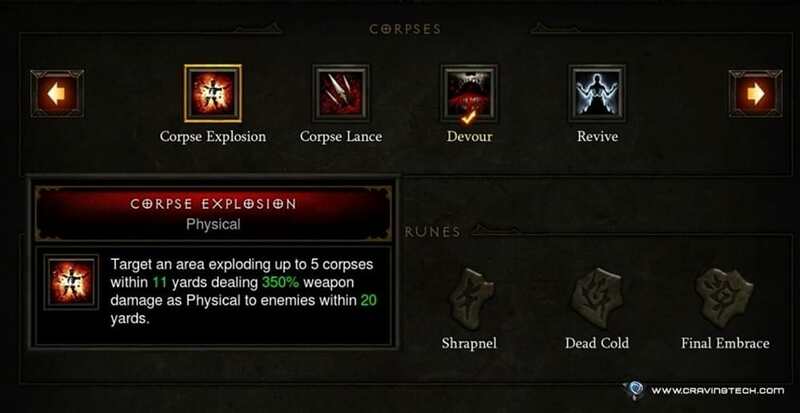 There are plenty of builds that you can try with the new Necromancer class (you can uncover it yourself or check out the Youtubers for a build to try on). While I opt for the “safe” path by letting my minions handle the battle, I can always change things around and find new ways to play the class. For example, there are skills to get you up close and personal while sacrificing your life to power up certain skills for the greater good, ahem, evil. For the most fun way to play, corpse explosion is a must and there are different runes for you to try and experiment on. So, back to the final question, is it worth getting the Rise of the Necromancer? 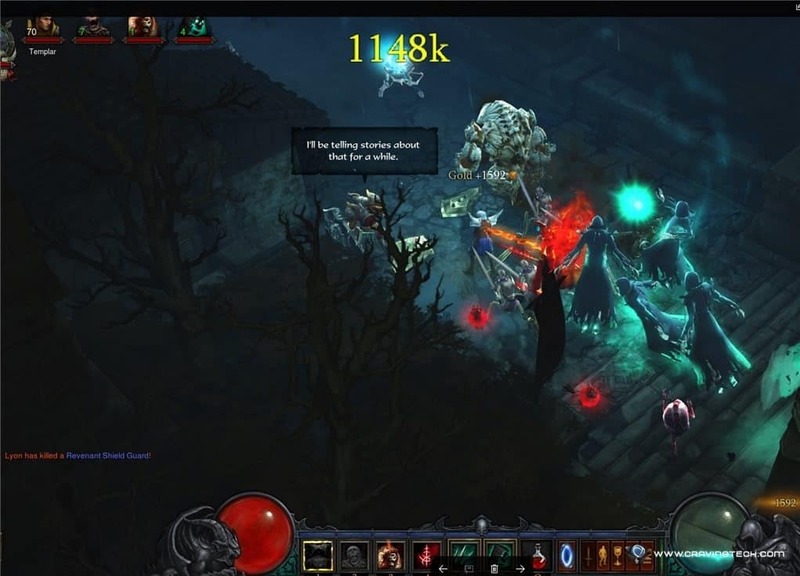 In my opinion, yes, especially if you want to re-play Diablo III again with a new class, or just want to re-live the story from the beginning with new dialogue lines and different ways to play. With the new class’ creative, fun, and gruesome abilities, there are plenty of things to like. Plus, as usual, Blizzard is still updating the game with new contents, fixes, and exciting changes so it looks like your investment will pay off for many months to come! 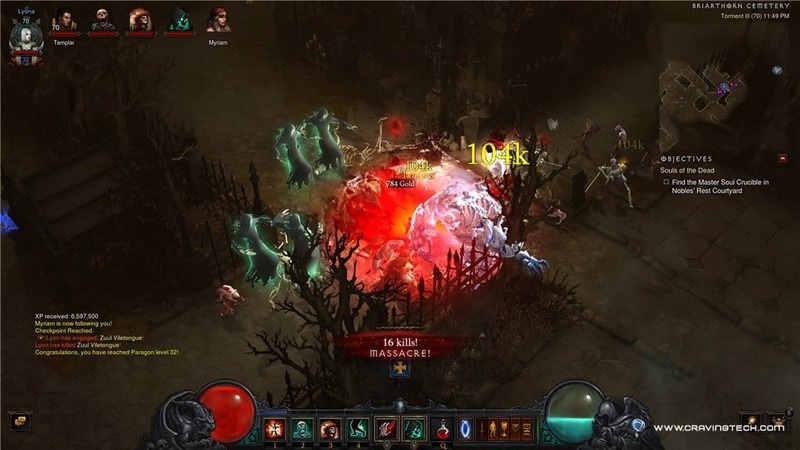 You can purchase Diablo III: Rise of the Necromancer through your Battle.net account for US $14.99 (or AU$21.95).